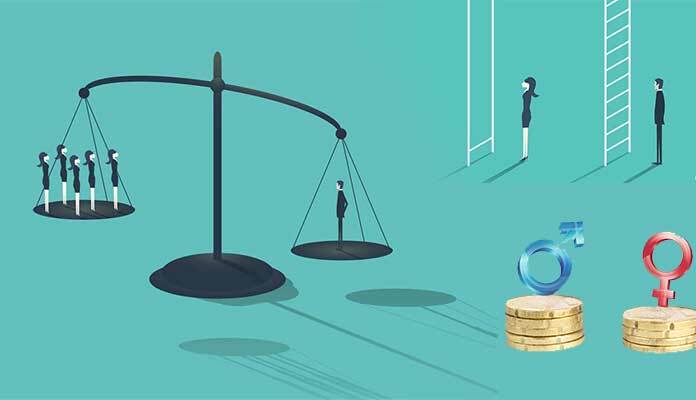 Home News Is Gender Pay Gap Real Or Just A Myth? In a male-dominated society, it will be futile to question why gender pay gap even exists. Very often the apologists try to come up with the reasons like women are not skilled enough hence they don’t get top posts and end up with whatsoever their position has to offer. So, who is right? Those women rights activists, feminists, Labour Party MPs raising their voice against the gender pay gap, or those apologists? Women are underpaid is not a myth- it is an evident fact. It is one of the significant women’s issues that need attention and has long been overdue. The problem is so prevalent and has become a universal truth that it doesn’t need stats to build its case. But, let’s have a look at what reports have to say in this regard. According to a report by AAUW, US Women are paid 20% less than their male counterparts. The gender pay gap is least in the New York where women get 89% of what their male colleagues get as compensation. The same gulf exists in other parts of the world, particularly in the UK, where an alarmingly lessor number of women work on the posts that pay employees in six figures. According to HMRC data 681, 000 men earned £100,000 and while only 179,000 earned the same amount. These stats also make it evident that there exists a biasedness for favoring men on the top posts. These facts don’t merely show that women are paid less than men. Instead, they depict how women don’t get enough compensation for the duties they offer and hard work they do. From the last couple of weeks, gender pay gap is making headlines for a reason. 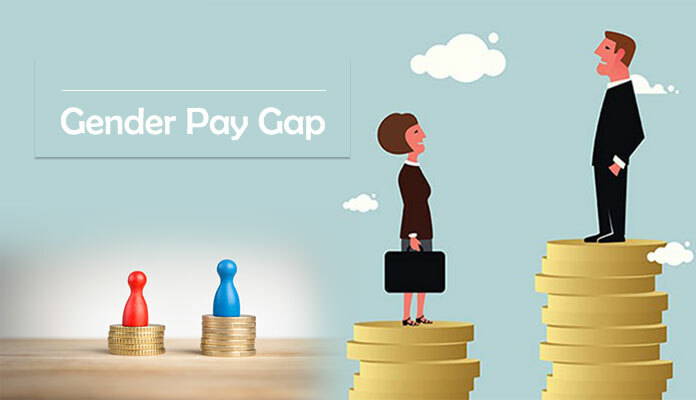 On the occasion of Women’s Day, Dawn Butler, the Labor MP has announced his party’s policy to make firms with more than 250 employees to release data about the gender pay gap and tell about the measures they are taking to close it. Well, such attempts, if become practical can prove to be a landmark for eliminating the issue of unequal pay by gender. Effect of gender pay gap is real. It not only exploits the women but makes them choose for further under-paid part-time jobs to meet their expenditures. Consequently, women face exploitation and end up facing stress. Unequal pay also discourages educated females to enter the workforce, and they end up sitting in homes and wasting their potential and talent. Unequal payment is also one significant global risks that world is facing in 2018, according to WEF reports. Hence, if we are to press for progress and sustainable development then we have to begin with the gender equality and closing the pay gap is one step towards it.